I’m loving your blog, as a gamer from the same era. 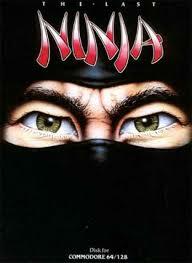 Last Ninja was such an exciting game to get your hands on. One of the really well-hyped games. I never got very far with it, but was pleased to see it’s influence on what was to follow. I remember the soundtrack was killer, as was the case with many C64 titles. Glad you’re enjoying the site. Planning on adding more content soon. 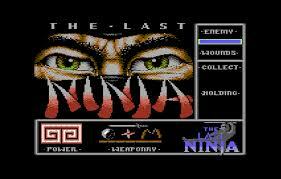 Yeah, Last Ninja was one of the all time classics and one of my most loved games on the C64. The Amiga port was really good too.